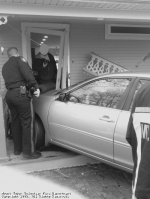 Check out the Community Outreach page for the latest community events and news. Please note that we are no longer able to accept hall rental reservations as of January 1, 2019. 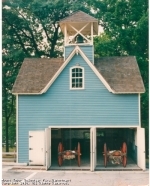 We will soon begin demolition of our current facility and construction of a new firehouse. Once construction is completed hall rentals will resume in 2020. 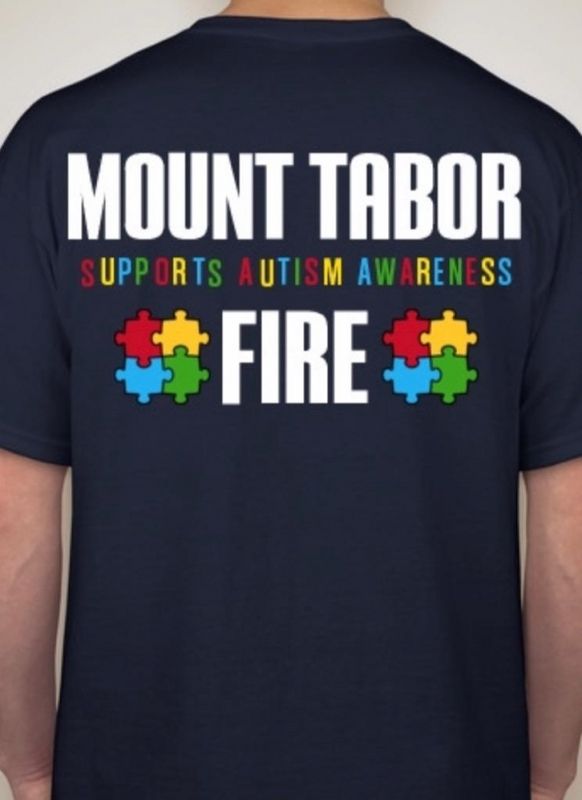 The MTVFD is raising money to support Autism Awareness. 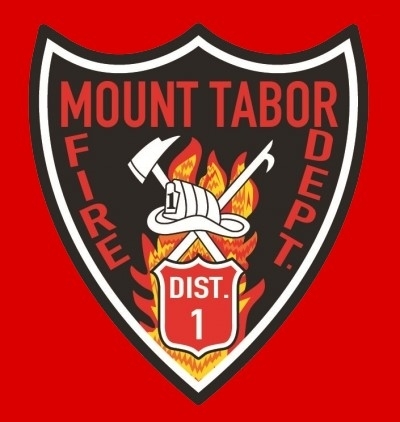 The Mount Tabor Volunteer Fire Department is giving back to the community with a new fundraiser which supports Autism Awareness Month! All proceeds will directly benefit the local chapter of Best Buddies New Jersey. 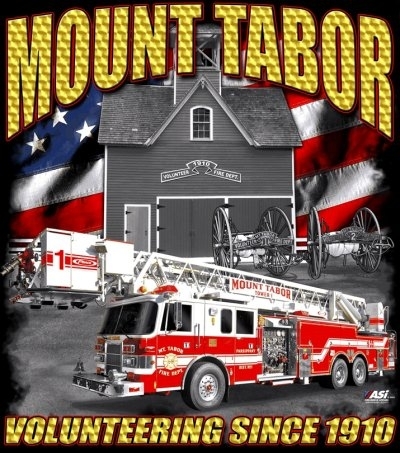 The MTVFD will match the profits from the shirt sales (up to $500) and submit a donation at the conclusion of the fundraiser. Click the shirt below to go to the ordering site and thank you for your help and support! This site has been viewed 299,021 times.